Hi, I'm Alex Rogers, Supplement Expert. 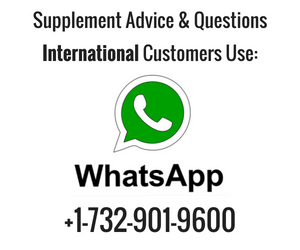 I Give You Independent & Unorthodox Info On Supplements. 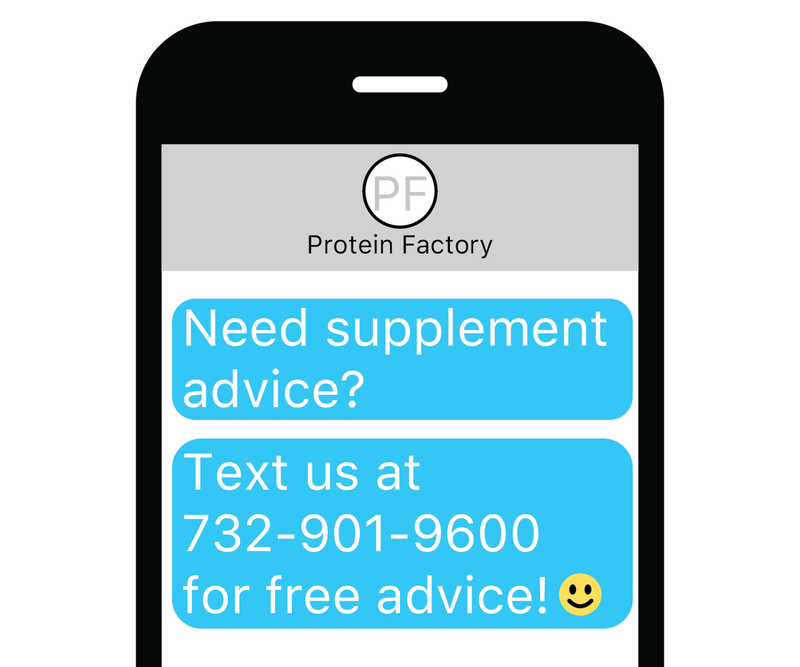 If You Want Real Results With Supplements, You've Come To The Right Place. If you’re a dedicated student of bodybuilding and want to gain quality muscle mass, you’re probably wondering what is the best approach to take. There are so many different opinions on gaining weight that it’s often hard to find the diamond in the rubble. You end up doing various things, give them some time, and ultimately quit before experiencing the results you’re after. Well, if you take the science-backed advice from this article to heart, I guarantee you’ll experience awesome muscle gains in a relatively short period of time. So let’s dive into the methods and strategies that will allow you to achieve this goal. Ask any bodybuilder what are the three things that constitute their lifestyle, and you’ll get the same answer: “eat, train, sleep & repeat” That is the formula that works time and time again. Take anything out, and you’re left with an incomplete package. You need to have the right dieting strategy in place, and you also need to train specifically for gaining muscle, or you’ll just create a lot of confusion for your body and won’t get the optimal results. The same is true for sleeping and rest in general. The body and muscles actually grow while you rest. That is the time when growth hormone and much of the testosterone gets released into the system. The training is there to break apart the muscle tissue, the diet is there to provide the nutrients that allow the muscle tissue to grow back bigger and stronger, and the time during which that process actually happens is while you rest. Because of this universal bodybuilding truth, we need to focus on all three aspects to get the optimal weight gain results. When it come to eating, if you want to get bigger, you need to eat bigger as well. Now, what does that actually mean? Do you need to stuff yourself with unlimited amounts of food, or is there a rule you should follow? There indeed is a general guideline. It’s based on caloric intake. You need to find out how much calories you need to maintain your current weight. Let’s say you need 2500 calories every day to remain at 180 lbs. Well, imagine what would happen if you started to eat 3000 calories while doing the same amount of physical activity. Those 500+ calories would have to go somewhere. You would ultimately gain weight. If you eat in a caloric surplus of 500 calories or less, those calories will most likely provide you with lean muscle mass, without any considerable fat. However, if you ate over 500 calories, you’d most likely gain fat as well. The same is true if you ate 500 calories less than your maintenance needs. You’d lose fat on a consistent basis. But if you ate 1000 calories less, you’d probably start losing some muscle as well. So the best way to gain weight without becoming fat, is to eat in a reasonable caloric surplus. If you’re dirty bulking, you of course don’t have to follow this rule. You can just eat a whole lot of calories from various foods sources, and you’ll gain a huge amount of weight. Unfortunately, a lot of that weight gain will be stored as fat reserves, which will require extra work in getting rid of. For most people, taking the moderate approach of a 500 calorie surplus is the way to go. While you’re bulking it’s important to eat relatively healthy. Many people go on a bulk and stuff themselves with fast food and weight gain powders just to get more calories into their system. Technically speaking, this approach will work, as weight gain is ultimately about the amount of calories you’re eating. But don’t kid yourself – that approach is extremely unhealthy and will eventually lead to cardio-vascular disease and a plethora of other potential problems. The smart approach to weight gain is to focus on eating high caloric foods which are natural and healthy as well. They are not only full of calories, but also contain a lot of fiber and wide-range minerals and vitamins. The other great thing about eating these “clean” carbs is the fact that you won’t get bloated. When you eat processed foods, what happens is that your body composition suffers. You get love handles and stomach bloating which ruin your physique on a bulk. That is largely avoided by cleaning up your diet. You also get improved vascularity, since you’re doing a “carb load”, but without water retention. This makes the muscles look fuller, and veins pop out, so you’ll look better throughout the process. If you cannot EAT your calories you can go with high quality weight gainers. 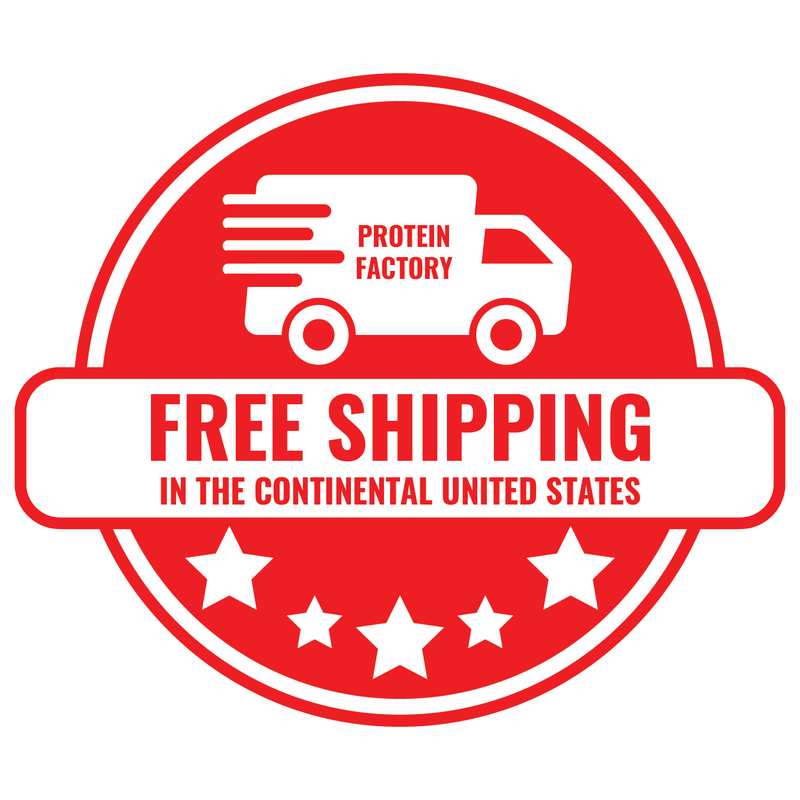 Proteinfactory.com sells very high quality weight gain supplements that do not contain maltodextrin. 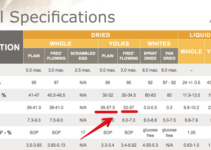 Instead you can get them with complex carbohydrate supplements. 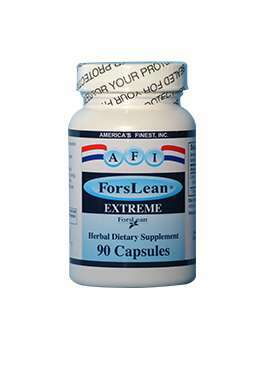 The old school dietary approach for weight gain consist of 5-6 smaller meals eaten 3-4 hours apart. Some bodybuilders nowadays claim that this rule doesn’t have to be followed, and they do intermittent fasting or simply eat 3 square meals: breakfast, lunch and dinner. How you choose to eat largely depends on your schedule and preferences. The caloric intake rule still applies regardless of when and what you eat. However, for most people when they’re bulking, the best way is still the traditional approach. It’s simply difficult to stuff yourself with enough calories in only 2-3 meals a day. It can work well when you’re trying to get shredded, but it doesn’t work too well when you need to eat a lot of food. It can also cause digestive issues due to eating too much food in one sitting. The other aspect of quality muscle gain is protein consumption. Contrary to popular belief, there is no need to consume huge amounts of protein to build muscle. 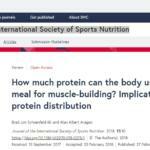 (https://www.ncbi.nlm.nih.gov/pubmed/1474076) A gram of protein per pound of lean body mass is enough to gain muscle mass. In case you’re unsure about your current weight, try hitting 80-100 g of protein on a daily basis. The best protein sources are meat, fish, dairy and eggs. Vegetables protein found in legumes, tofu and soy milk is also good, although some studies have found that soy can lead to increase in estrogen levels, so it is definitely the worst option. If you cannot get enough protein from real food, using protein powder and amino acid powders is another good option. But generally speaking, the reason why getting protein from real food is the best approach is due to the extra calories you get from real food, and also the various nutrients which are not available in the supplement form. For instance, red meat contains a lot of creatine monohydrate and can also boost nitric oxide production. Both of these substances provide aid in building muscle and boost training performance. Although your weight gain diet should ideally focus on healthy carbs and high quality protein, it should also contain some healthy fats. Fats are important both as an energy source, but even more due to their effect on hormones. Healthy saturated and unsaturated fats when eaten in moderation, improve testosterone and HGH production. (http://jap.physiology.org/content/82/1/49) They also tackle the bad cholesterol and raise good cholesterol levels. Apart from that, fats are important for brain functioning, mental clarity and well being, especially omega-3 fatty acids. Foods that are a good source of healthy fats include: fish, seafood, red meat, eggs, vegetable oils (extra virgin olive oil, coconut oil), dairy, avocados, nuts and seeds. Now that we’ve covered the dietary aspect, it’s time to focus on the second pillar of weight gain success – training. The main reason why training is necessary is simply due to the fact that muscle tissue has to be broken down first, before it can actually grow bigger and more powerful. The only reason a muscle will grow is if you give it a reason to do so. In other words, if you keep training with the same amount of weight, frequency, intensity and volume, you won’t grow your muscle mass, or the growth will be minimal. You need to actually push yourself harder on a consistent basis, which will elicit a growth reponse by the muscle, in order for it to withstand the growing hardships that you put it through. (http://www.sportsci.org/encyc/adaptex/adaptex.html) You can do this through various methods. For example, you can increase the amount of weight that you lift. You can also increase the training volume by increasing the amount of sets and/or reps you perform. You could also train more often. Or you could shorten your rest between sets, in order to increase the intensity of your workouts. 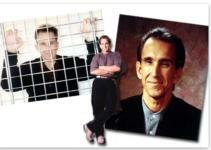 All of these approaches are forms of progression that will elicit a response by the muscle tissue. The most often used approach is to simply increase strength through lifting more weight. This is the simplest and also most effective way, as it impacts the largest portion of the muscle tissue and causes more hypertrophy than the use of other progressive overload methods. However, try to remain in the hypertrophy rep range, which is 6-12 reps. So increase the amount of weight you are lifting within that range, and also increase volume on a consistent basis. You will ultimately grow bigger and stronger. With that being said, the progressive overload principle should be used mainly to increase strength on the multi-joint movements. Those are the compound exercises which target many muscles at once, and make the body work as a single unit. The multi-joint movements you should focus on are: squats, deadlifts, bench press, military press and barbell rows. It’s simply more time-effective to train by using these huge movements, than it would be if you were to focus on isolation exercises. Also, it’s very difficult to build strength on tricep pulldowns or bicep curls. It’s far easier to get full-body strength and muscle gains through these compound exercises which also increase testosterone production (https://www.ncbi.nlm.nih.gov/pubmed/2796409) and utilize the strength and energy provided by the caloric surplus you’re in. That doesn’t mean you shouldn’t do any isolation exercises. Far from it, since you’ll be increasing your training volume, you can also add more isolation exercises to your workouts. But the main portion of every training session should consist of at least one of the before-mentioned compound exercises, which you should try to improve in during every workout. So if you’re training legs, make sure to include squats and deadlifts or at least one of those exercises. That should be the exercise that your whole workout revolves around. After you’ve done the squats/deadlifts, you can add some hamstring curls, leg extensions or any other isolation exercises you like. The only way to actually improve is to write down your progress. Create a training plan, decide how many sets and reps you want to perform and the amount of weight you’re going to lift. After the workout, write down how much of those goals you were able to achieve. At your next workout, try to improve upon those numbers using the progressive overload methods mentioned before. The third pillar of weight-gain success is rest. A lot of times it can seem tempting to train a lot, in the belief that more is better. Often times that is not the case, especially if you’re not using any “hard supplements”. You should train 3-5 times a week, depending on your workout plan, and between that you should let your body rest as much as possible. You shouldn’t do any extra cardio sessions, and you definitely need to get enough sleep. Aim for at least 7 hours of sleep every night. 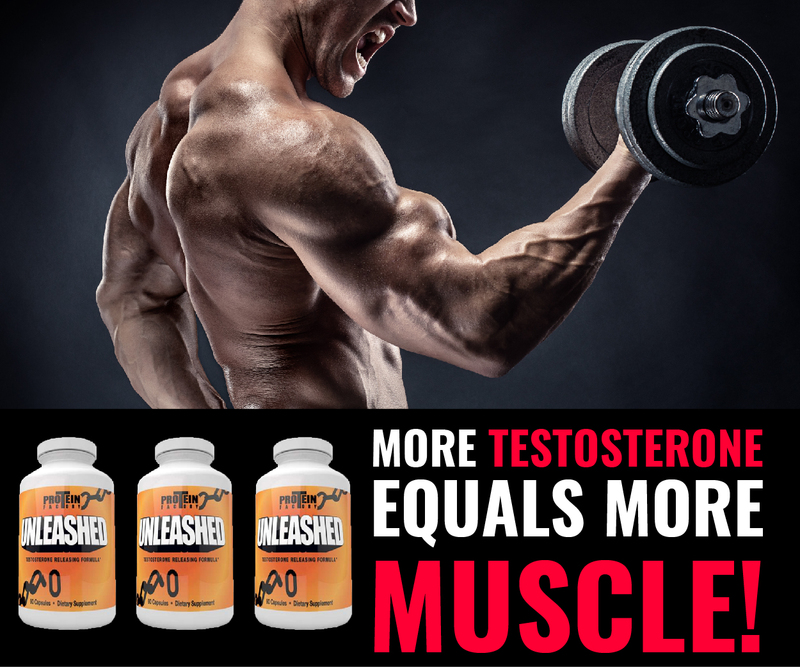 This is important both for having enough energy to push yourself in the gym and also to keep your cortisol levels low (https://www.ncbi.nlm.nih.gov/pubmed/9415946), and your testosterone high. It is often said that the diet is 70%, training 20% and proper rest 10% of bodybuilding success. However, if you don’t take care of those 10%, that 90% of effort will not provide the optimal results. Gaining weight is very simple – all you need to do is stuff yourself with food. There are a lot of “heavy” people out there who’ve never in their life touched a barbell. But to get high quality muscle gains is a whole different story. You need to eat a relatively healthy, clean diet that is packed with nutritious foods, you need to consistently push yourself in the gym, and you also need to allow your body to rest. But if you follow the advice I’ve shared with you in this article, you will definitely build a powerful physique worthy of praise. Anabolic Fasting — Is it The Way To Go For Faster Muscle Growth? Can Egg Yolk Powder Be The Best Weight Gain Powder? 5 Customer Stacks To Get You Jacked! 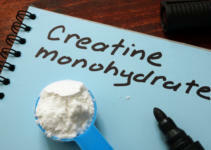 Does Creatine Cause You to Develop Acne? 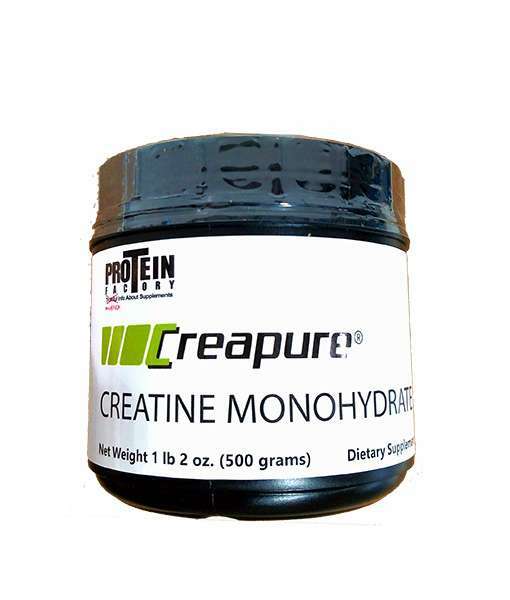 Cheap Protein, Creapure, Oh My!